Whenever there is something bad, then everyone jumps in bad mouthing. When things go well, very few share it. Especially on Social Media. When Laxminarayan, a banker, bought a mobile and got a soap in return from Snapdeal, social media went bersek and shared it over 20k times. Hindustan Unilever saw an opportunity and seized it and how! 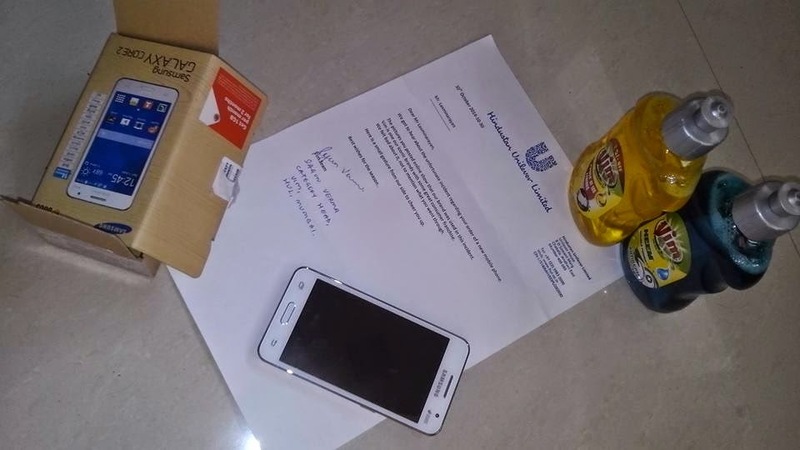 As Vim soap was sent in the phone package, HUL sent him a phone and some better cleaning dish liquid. With just a simple gesture, HUL embraced an opportunity and made it a huge success story.